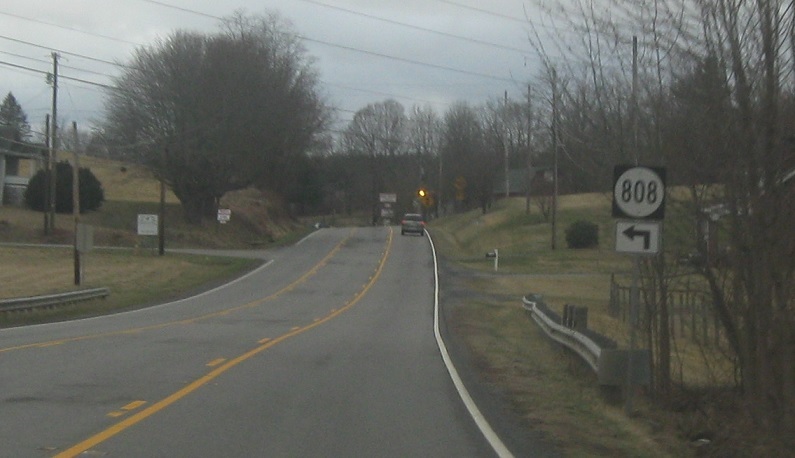 As we head out of Abingdon, turn right for SR 895. 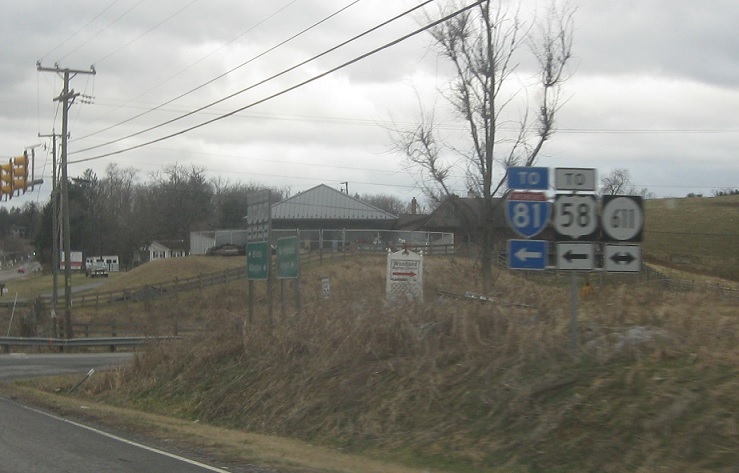 Turn right for 611 and left for 611 to I-81/US-58. 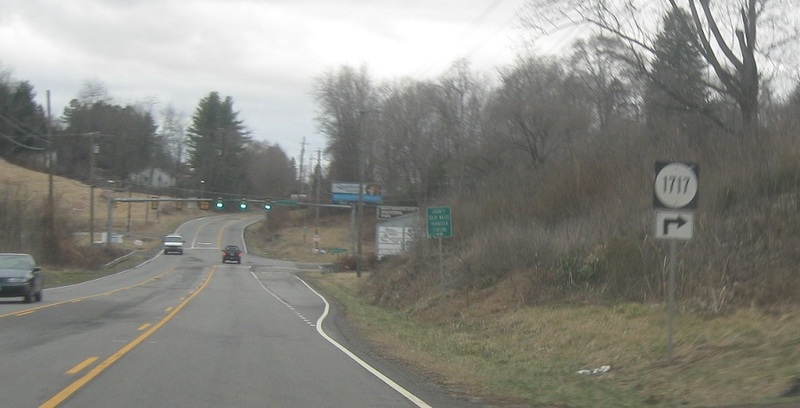 Reassurance shield omitting US-19 after the 611 junction. 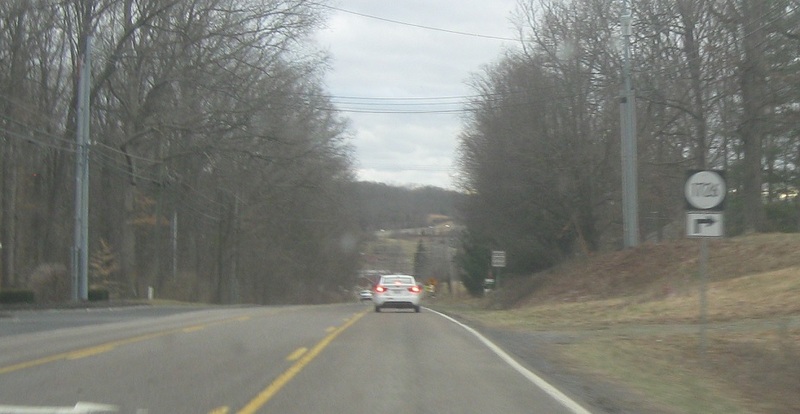 Turn right for SR 1718. 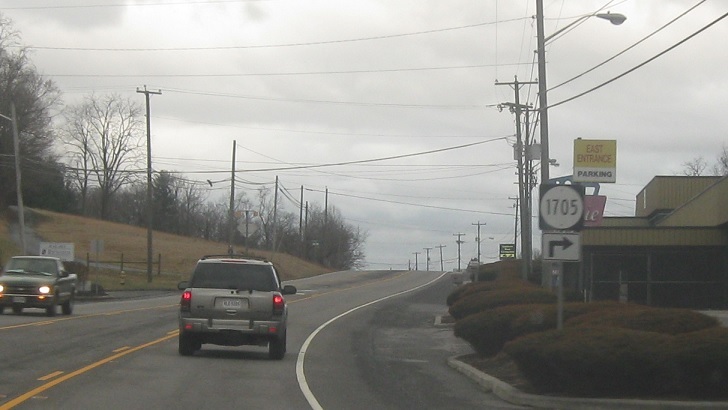 Turn right for SR 1705. Turn right for SR 1723. 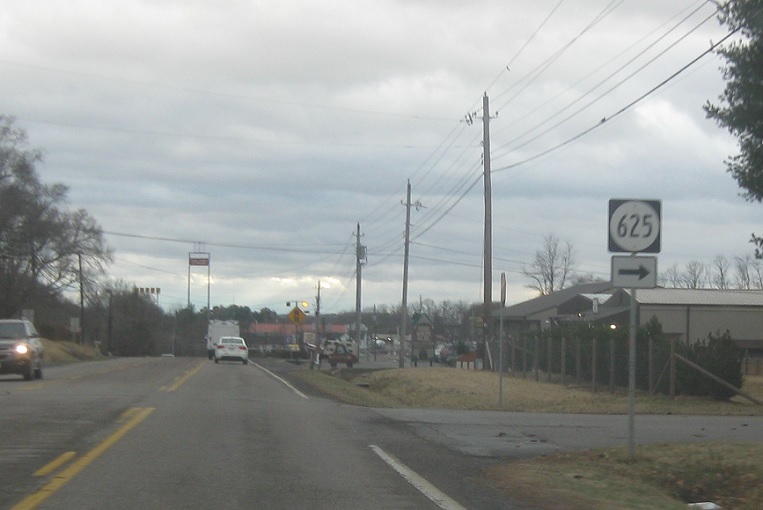 Turn right or left for SR 869. Turn left for SR 808. 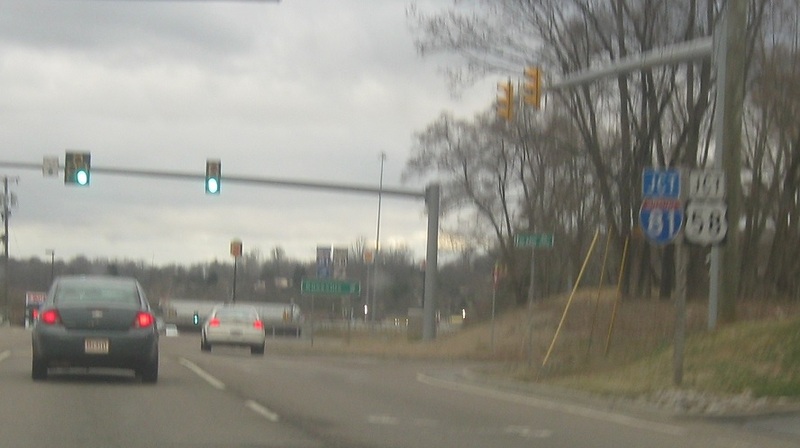 At the light, turn right for SR 1717. 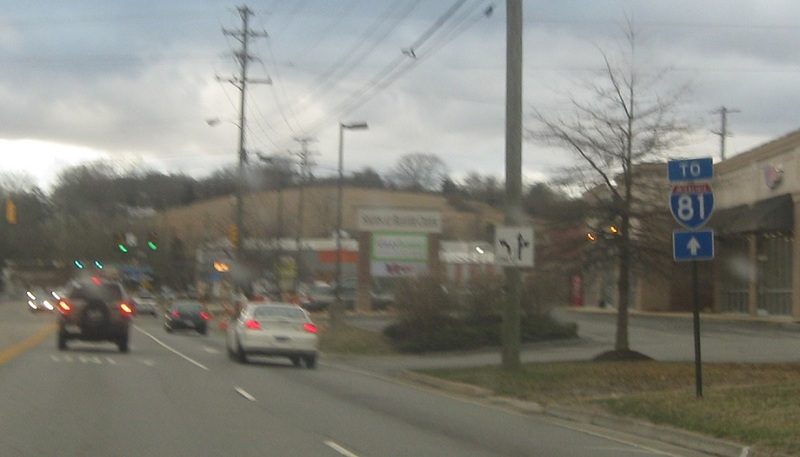 Turn right for SR 807 and left for SR 1719. 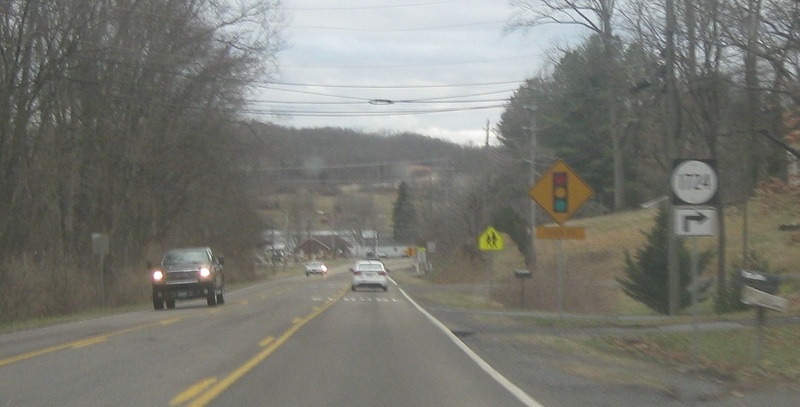 Turn right ahead for SR 625. 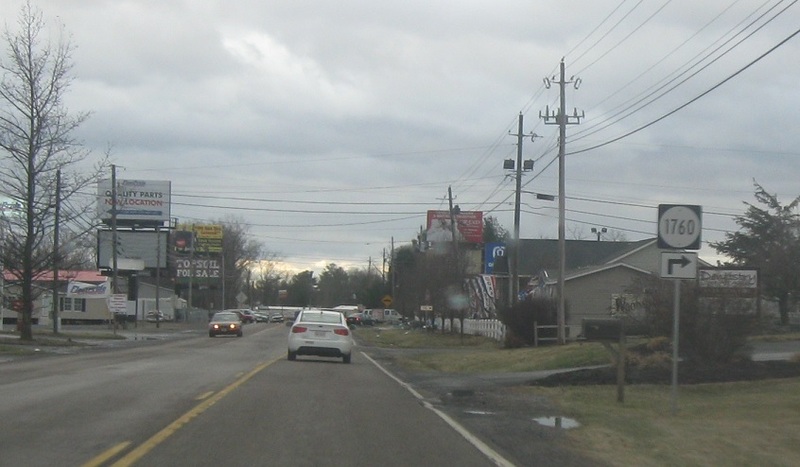 Turn right for SR 625. 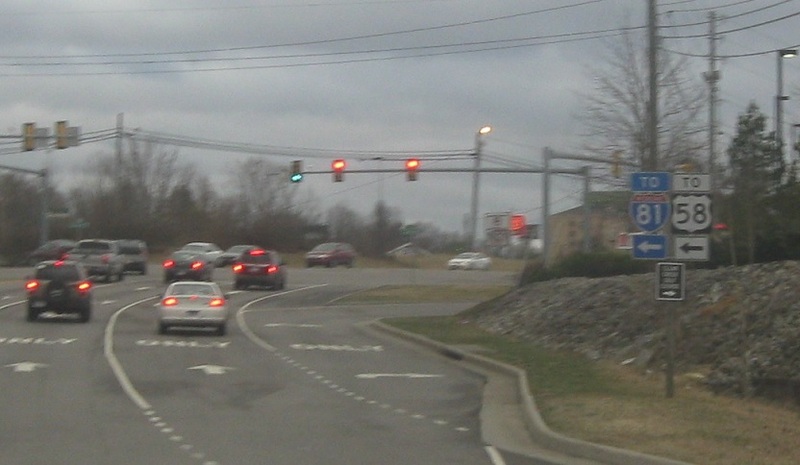 At the light, turn left for a quick connector to I-81/US-58. 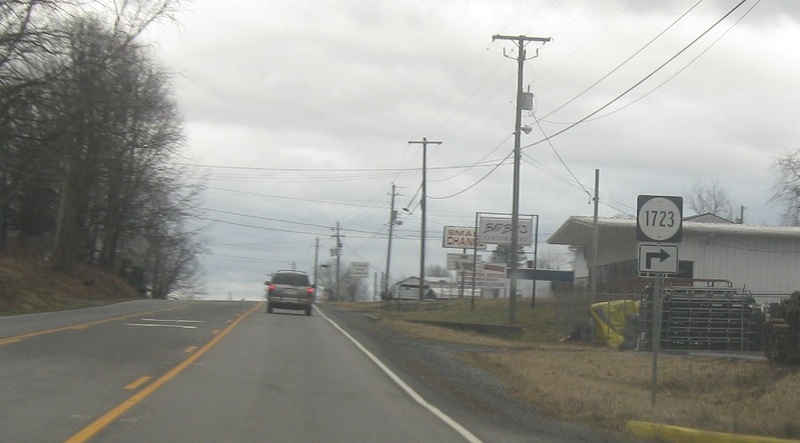 Turn left for SR F-310 to I-81/US-58. 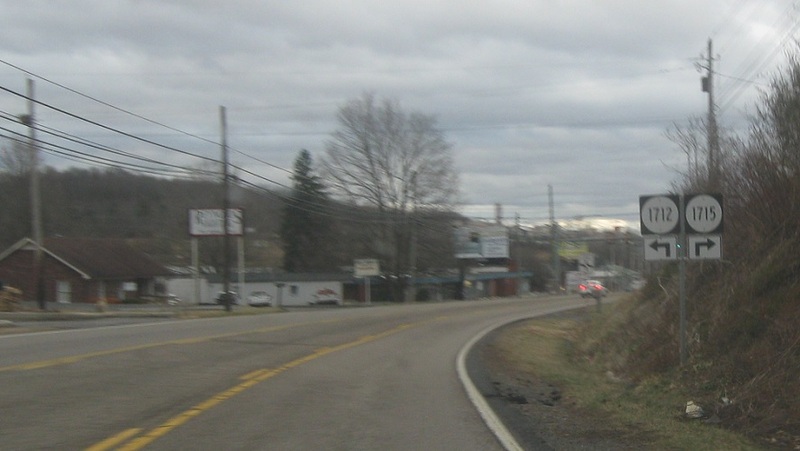 Turn right for SR 1760. 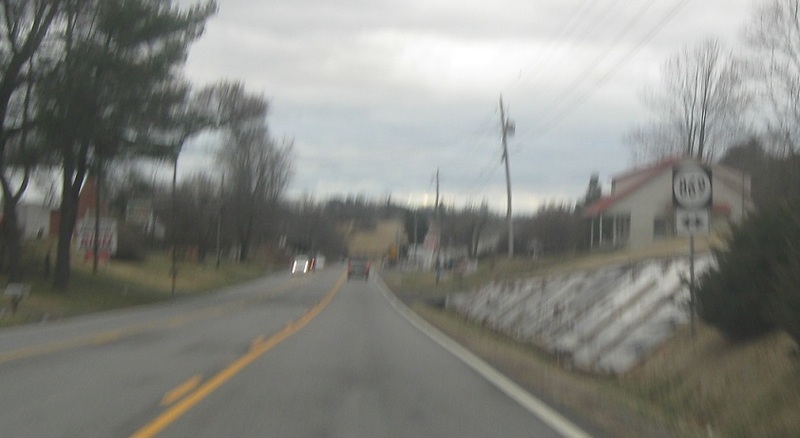 Turn right for SR 1726. 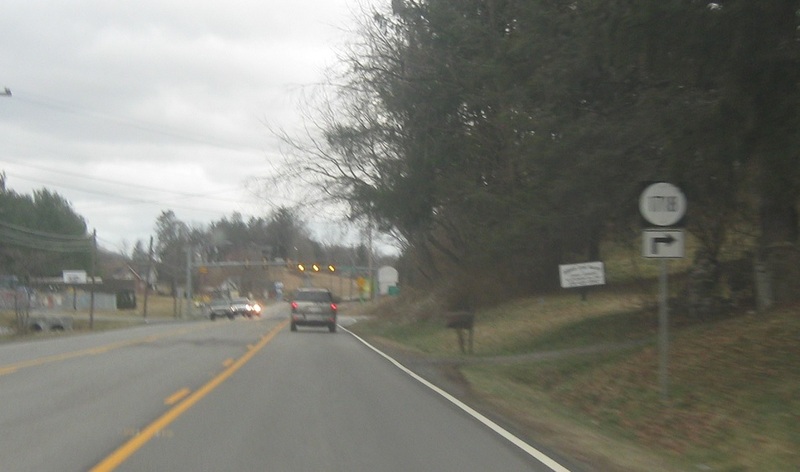 Turn right for SR 1724. 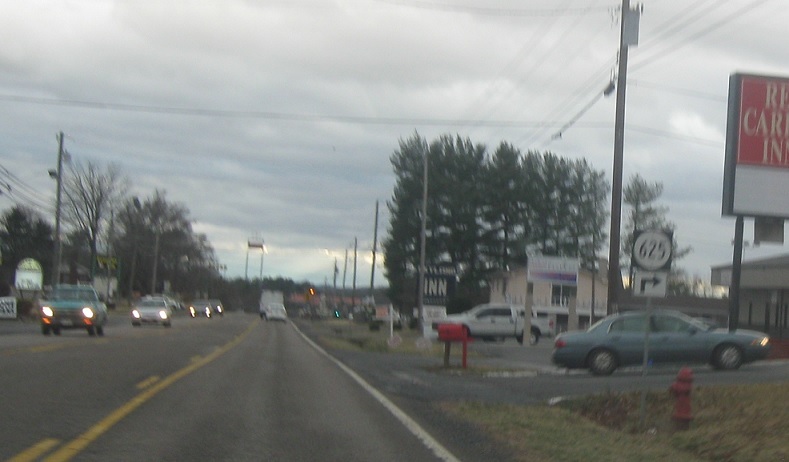 Turn right for SR 1715 and left for SR 1712. 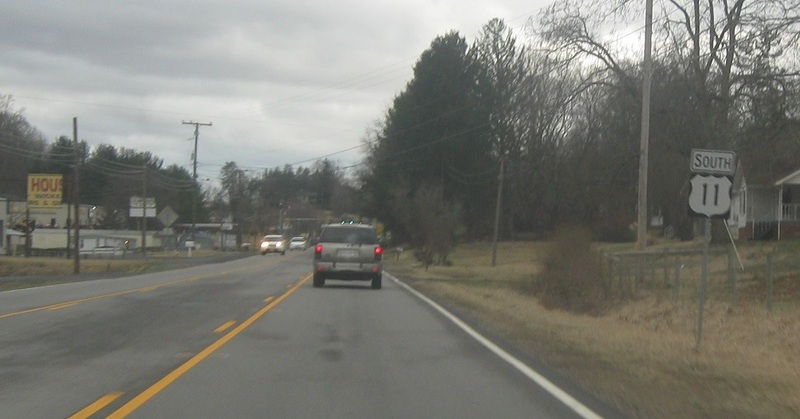 At the light, we’ll approach a connector to I-81. 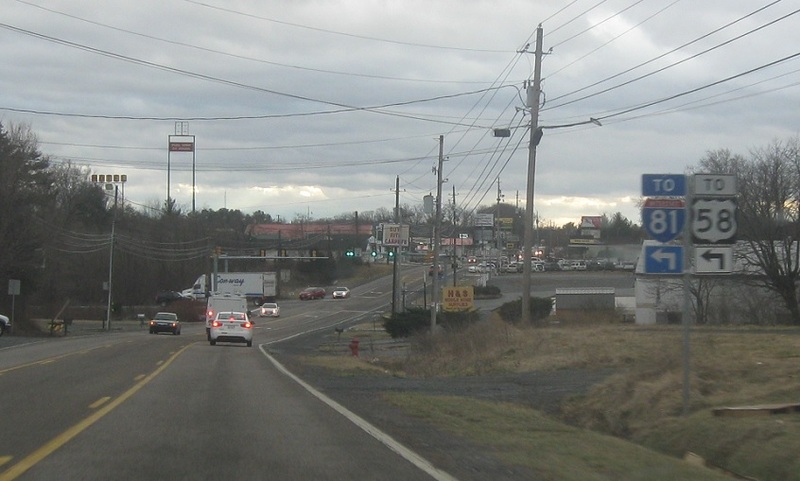 Follow Clear Creek Rd to I-81/US-58. 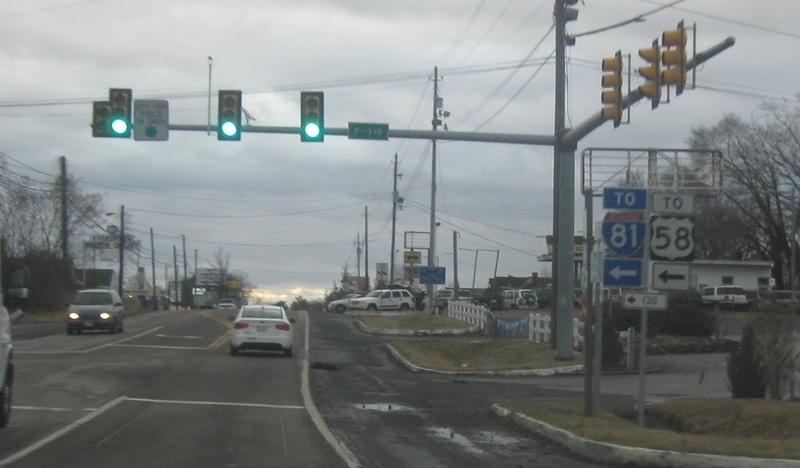 A couple blocks later, we’re advised to stay straight on 11/19 for I-81. 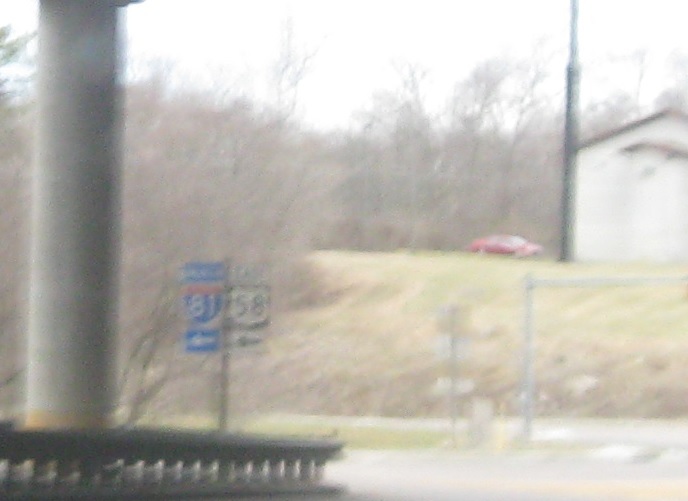 Shortly thereafter, we’ll approach I-81 and US-58. 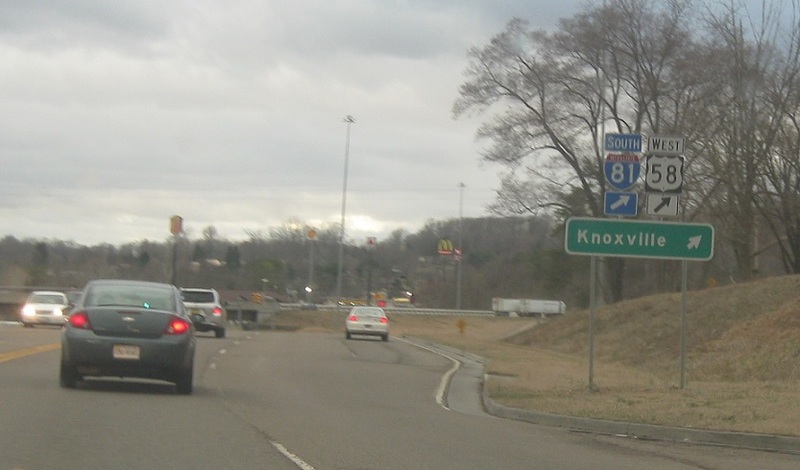 Follow 81 south/58 west to Knoxville, Tenn.
Take I-81/58 east to Roanoke. 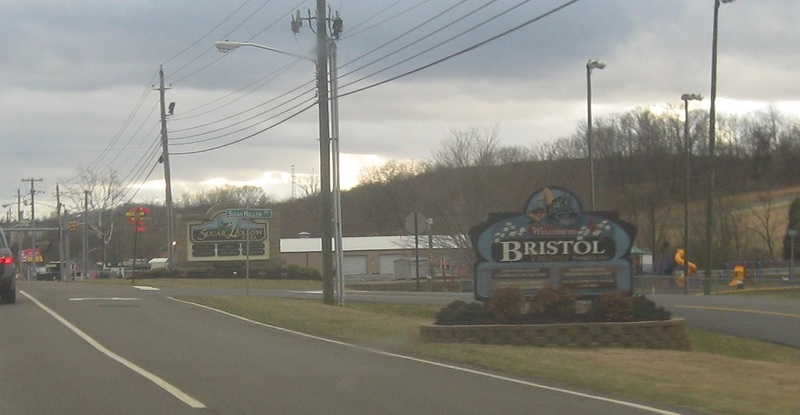 Turn left for I-81 north/US-58 east.